There have been 26 units sold in this building in the last 12 months. The last unit in this building sold on 4/10/2019. Click here to get the details of all closings in the last 12 months. 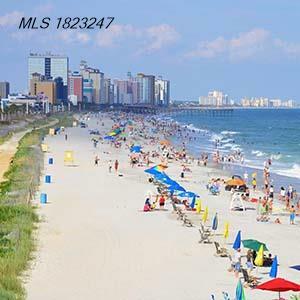 Welcome to the official CENTURY 21 Strand Group website for Sea Watch condominium sales.